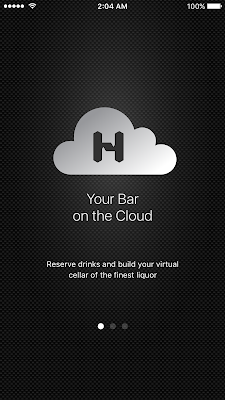 You gotta try it: HipBar - Go Cashless and now enjoy your favorite drink on the Cloud! 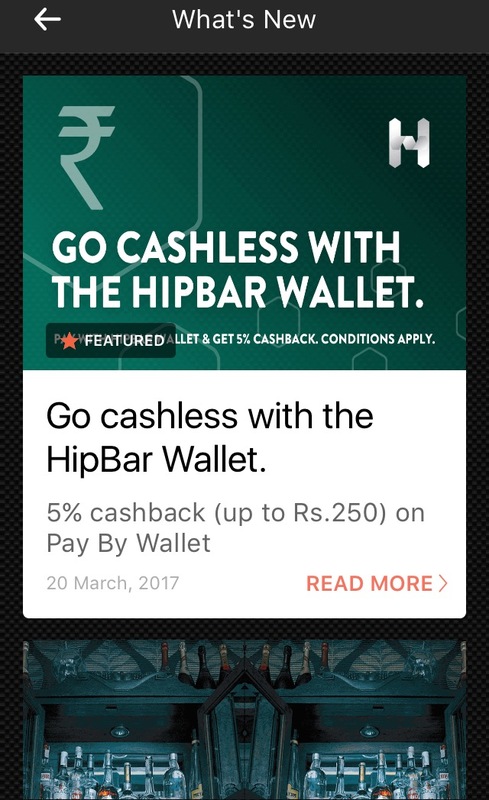 HipBar - Go Cashless and now enjoy your favorite drink on the Cloud! Do you enjoy your drink often? 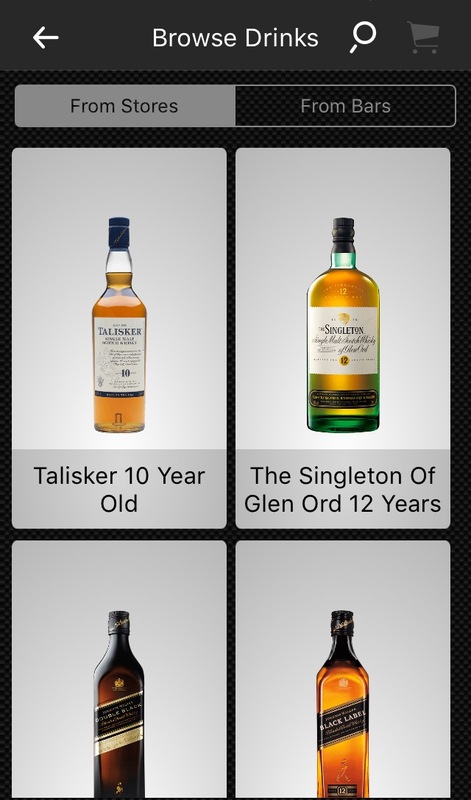 Have you ever wished for an app listed with your favorite spirits? 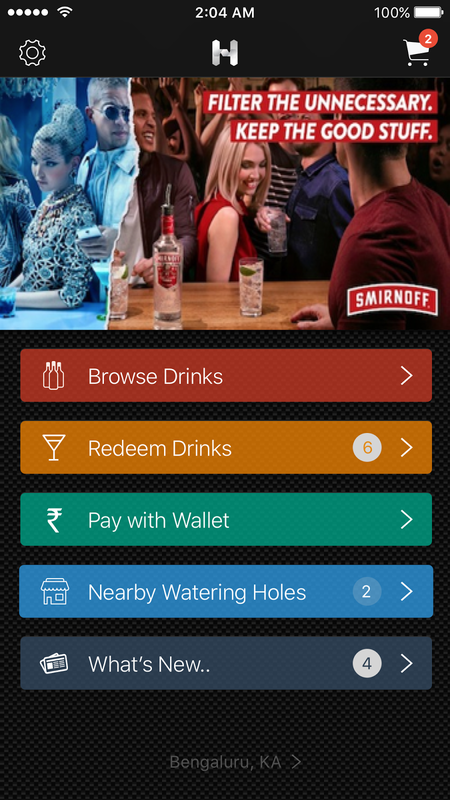 Have ever paid your bar/restaurant bill using a mobile wallet? 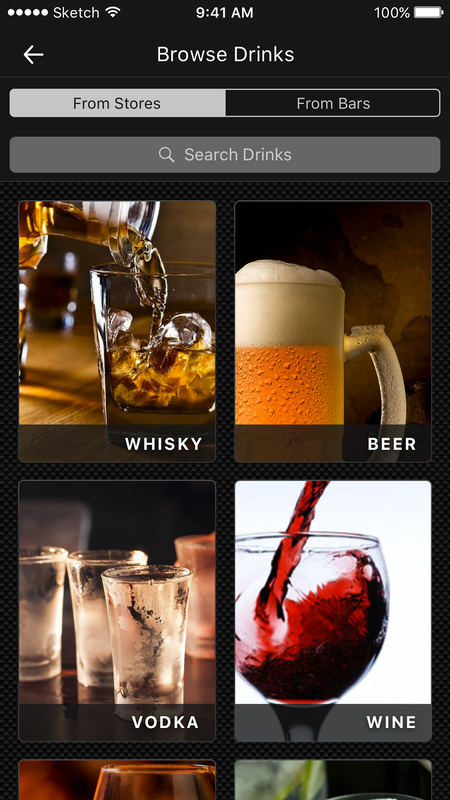 The answer for all above is HipBar. 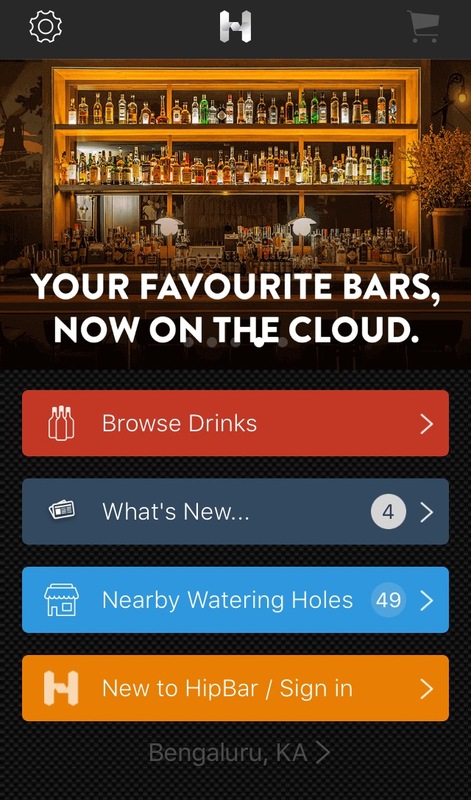 HipBar is the first discovery commerce platform and mobile wallet for drinks that helps you to build your bar on the Cloud. 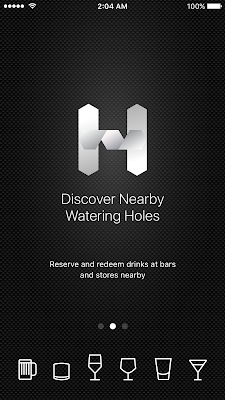 Using HipBar you can browse your favorite drinks, reserve that and pay for them using your smartphone mobile wallet. 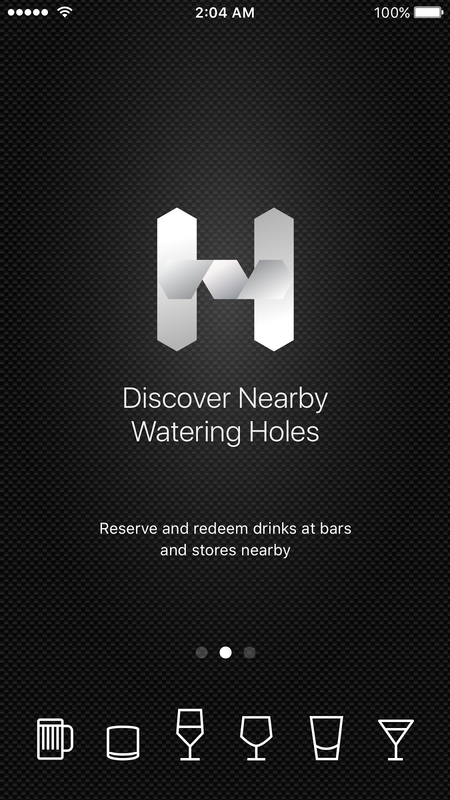 This can be redeemed at any HipBar associated bar or outlets. India is the world’s third largest and the fastest growing market for adult beverages and liquor industry size is worth of $35 Billion. 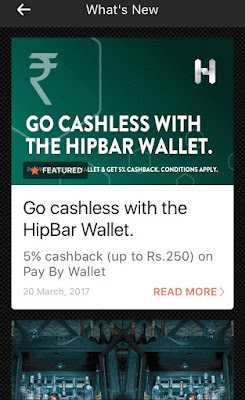 With current growing market HipBar is a boon to many of us. 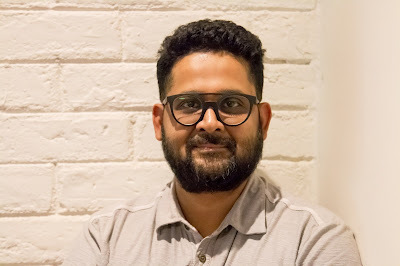 The Founder Prasanna Natarajan says, "I have been running Sipping Spirits as a hands-on entrepreneur for a decade after setting it up from the scratch. 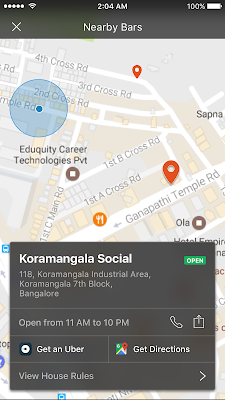 Growing the business is an uphill task and when I spoke to the industry leaders, surprisingly they all echoed the same sentiments, which is when I realized the problems are endemic and size did not matter. Early 2015, I put together an action plan to challenge the status quo, and come up with answers to the industry problems through technology. That action plan is HipBar". HipBar launched in Bangalore earlier this month and already have 30,000 customers using the app. This app surely seems to be a trendsetter. 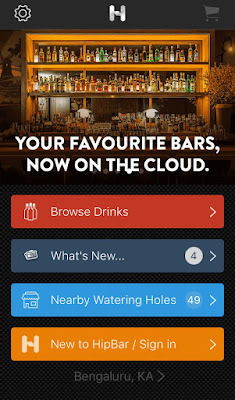 They have 100 stores and 80 bars that are associated with HipBar. 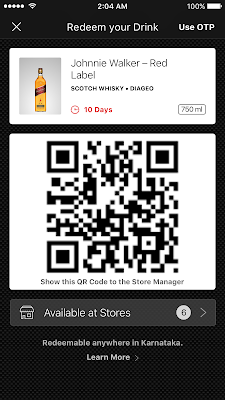 So now you don’t need to worry about buying liquor in month-end with less cash. 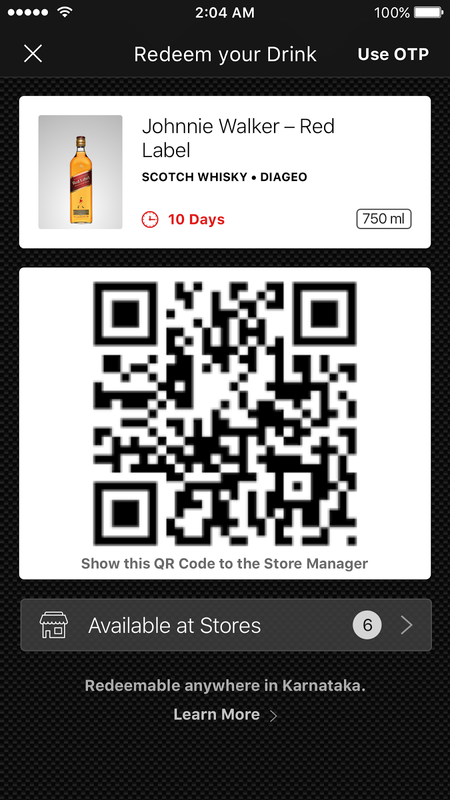 Go cashless and reserve your favorite spirit using the HipBar app. The app is very user-friendly and you can also pay your restaurant bill using the HipBar app. Once you buy any liquor using the HipBar app, you can order the same in any bar or lounges associated with HipBar. 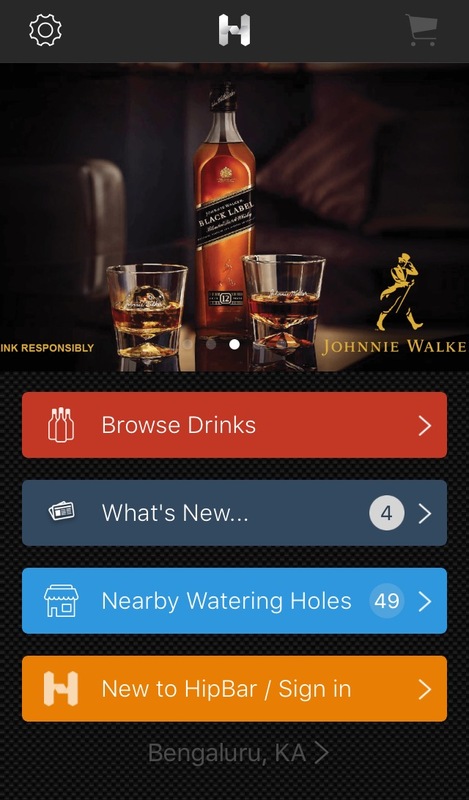 The app will do the work while you enjoy your drink. Even if a minimum quantity of 30 ml you can use and it will digitally reflect on the bottle quantity. 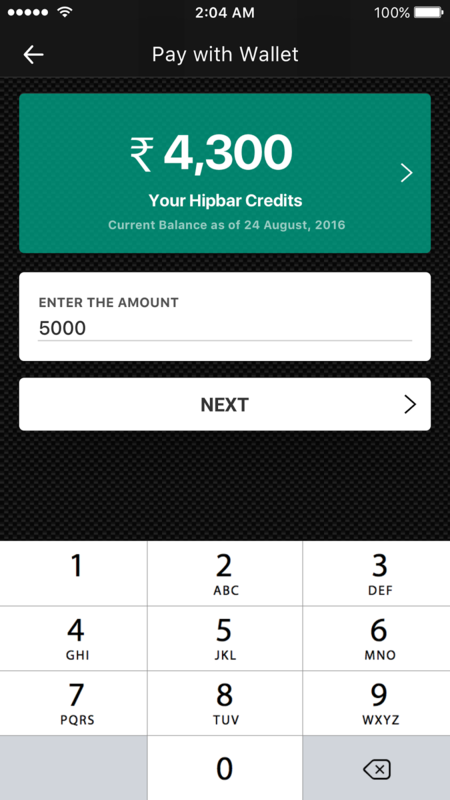 The bar/restaurant will charge for the quantity you ordered and payment will be done through HipBar Wallet.